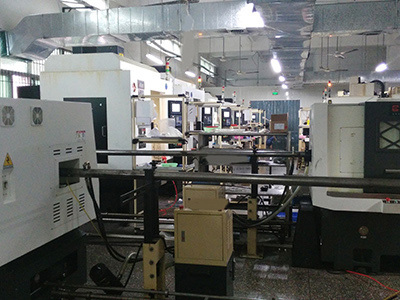 Description:CNC Turning manufacturer / supplier, offering CNC Machining Parts,Machining Parts, etc. 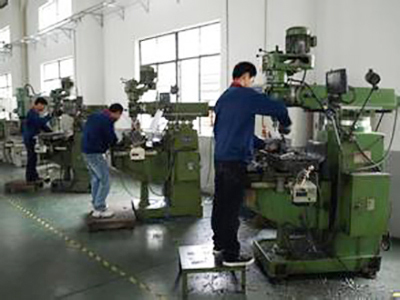 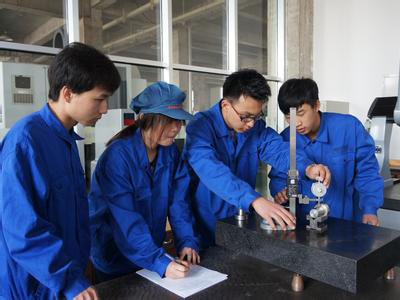 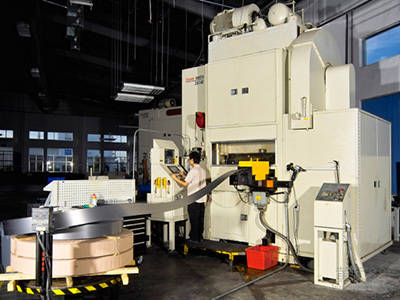 , offering CNC Machining Parts,Machining Parts, etc. 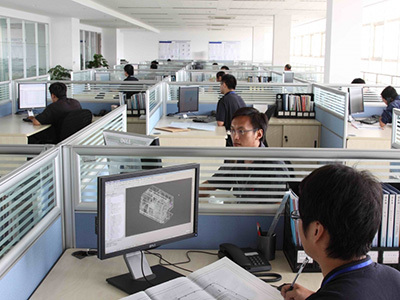 We specialized in designing and manufacturing CNC Turning,CNC Machining Parts,Machining Parts.